Hague Fasteners excel with the manufacture of all Hexagon Headed Fasteners. Many of the Hexagon products we manufacture are in the Duplex or Super Duplex steels, or indeed in more critical high specification Superalloys. 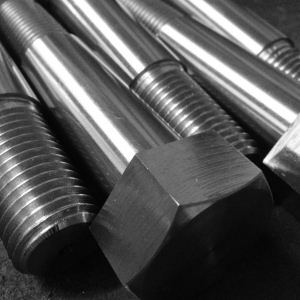 Whilst we manufacture many of the non-favoured thread forms such as BSW BSF UNC & UNF, we are finding the biggest call is now for Metric Hexagon Bolts that are modified versions of existing international standards or indeed custom bespoke bolting manufactured to Customer or OEM Drawings.